Francesca And James Hetfield.Your পছন্দ photo. Is James your পছন্দ Metallica's member ? অনুরাগী চয়ন: He is !!!!!! Were আপনি on flight 1680 from ATL to SFO on Dec 20? What do আপনি have in common with James? is it just me, অথবা has anyone else ever wondered what's going through james' mind if he happens to see all of this stuff being পোষ্ট হয়েছে about him? a question যুক্ত হয়ে ছিল: Were you on flight 1680 from ATL to SFO on Dec 20? 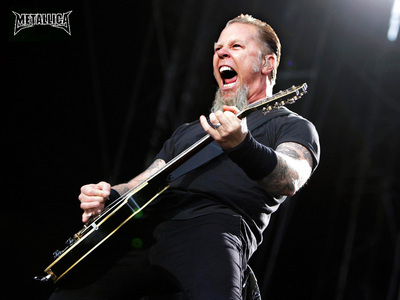 a comment was made to the poll: Is James your পছন্দ Metallica's member ?